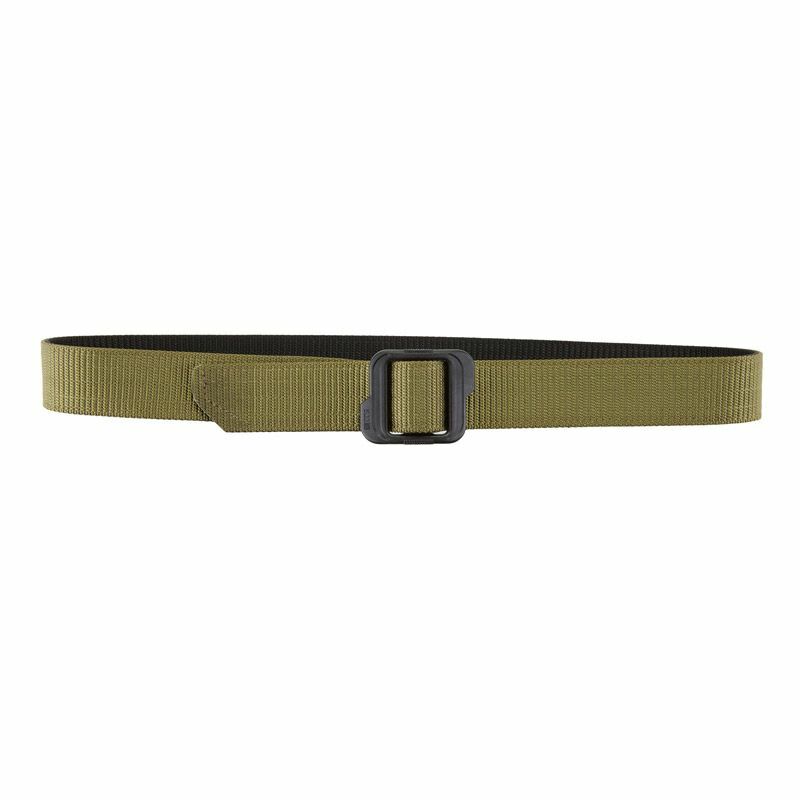 With a dual-layer reversible design that offers two different color options, the 1.5'' Double Duty TDU Belt offers exceptional versatility in a quick and efficient design. 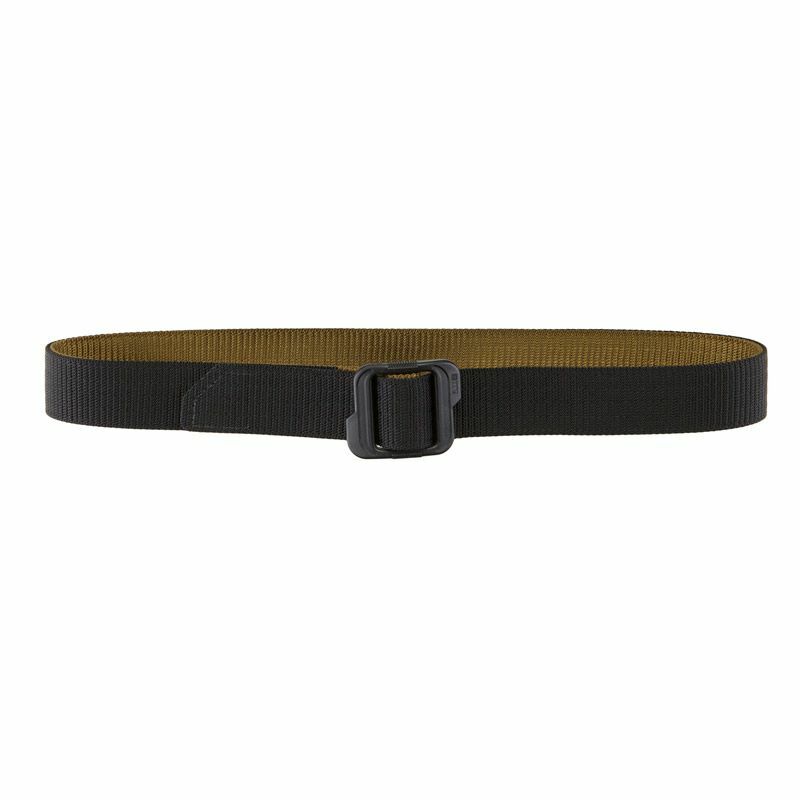 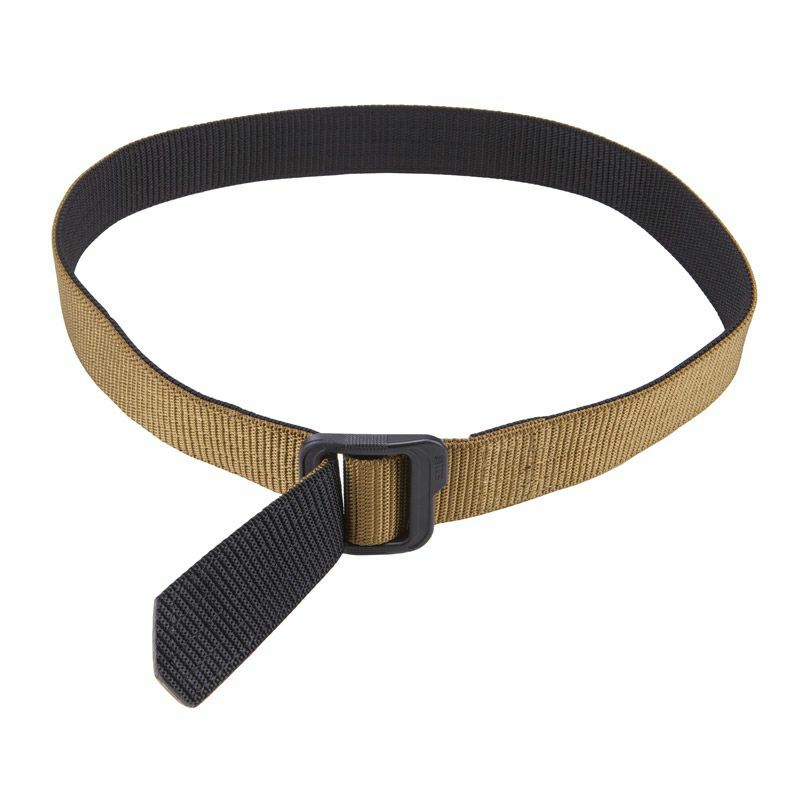 Crafted from rip-resistant nylon, the 5.11 Double Duty Belt incorporates a durable non-metallic buckle that won’t set off metal detectors, making it a great choice for both air travel and EOD. 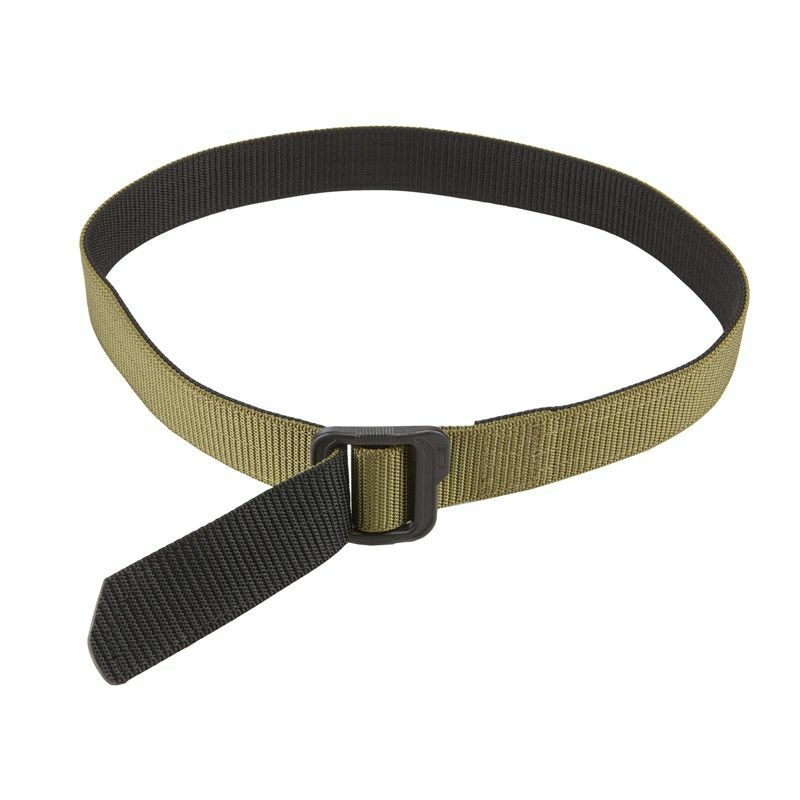 An easy thread belt tip ensures fast on and off, and 5 rows of stitching provide maximum stability.